​From October 21-25, 2013, the Ministry of Education and its education partners will celebrate Education Week. This year, the theme for Education Week is Supporting and Celebrating Success - Soutenons et célébrons ensemble la réussite. 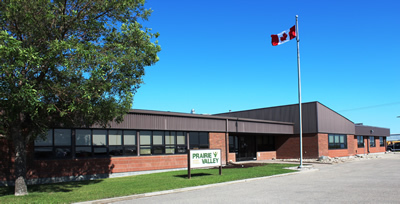 A variety of activities and events will occur throughout Prairie Valley School Division. Click here for a summary of the events. For more information, contact the individual schools.